Being busy has become a badge of honor in our society. It is a status symbol and where we get some of our identity. Being busy can easily turn to stress and sin. So, let’s dive deeper and see how we can avoid that. Create white space in your calendar. We are so busy trying to fit everything into our day that we often don’t leave any wiggle room, any white space in your calendar. This is truly the number one tip for living a balanced life that I can share. Here is why. If you schedule every minute of your day, how are you dealing with emergencies that come up? You are setting yourself up for stress. Bigger than that, you are not giving any time in the day for God to show up. For you to serve him. For you to serve others. I wrote a blog about this topic last year. I invite you to check it out by clicking here. 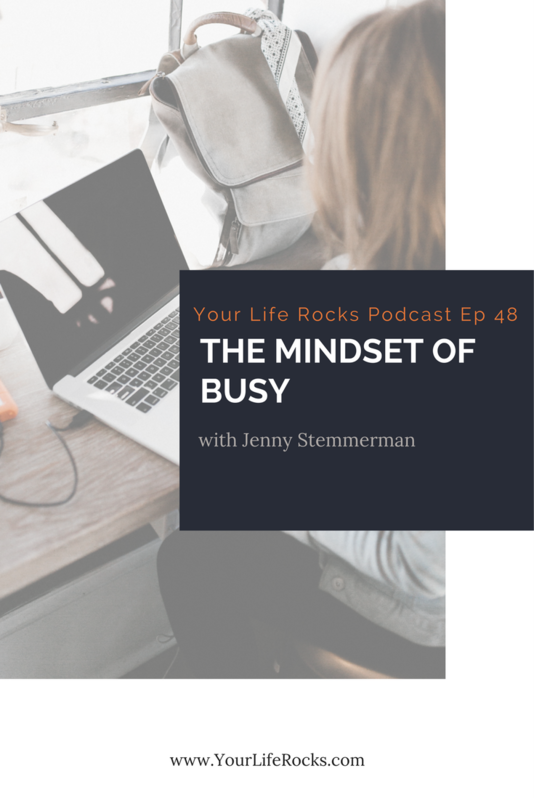 Mindset around busy, is it taking over your life? Ask yourself these questions. Do you have time set aside for God? Are you too tired to spend time with your spouse? Are you really present with your kids or are you just rushing them around? Your words are powerful. Do you find yourself saying no to things because you are “too busy”? Busy means you don’t have time, too much to do. If you find that you have stress or overwhelm in your life, it is time to start to make a change. Stop saying you are busy or have a busy day. You can say you have a productive day or a full day. Both of those have a positive outlook attached. They allow possibility. Watch your words. We would love to have you join our free Facebook community to help you on your journey to cut the overwhelm.